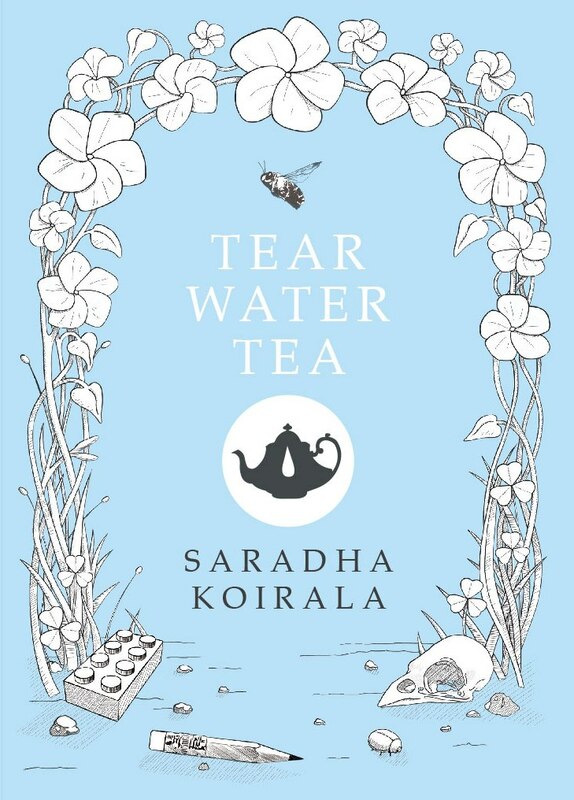 Tear Water Tea was published by Steele Roberts July 2013. It includes a series of pointillist drawings by David Randall Peters, who also designed the cover. Stella Chrysostomou, Page & Blackmore Booksellers, Nelson. Tim Jones interviewed Saradha about Tear Water Tea. You can read it here. What a beautiful cover! I’m looking forward to reading it.